In addition to our Interior Design services, we also have many other services and product that we can offer to help you complete the look of any room in your house. Picking paint colors isn’t something that should be taken lightly. Color can be subtle or bold, but it’s always significant. Color choice must be evaluated from a whole-house perspective. We’ll work with you to address the mood of each room, discuss how lighting will affect the shade of color you choose and explain the different options for paint finishes. 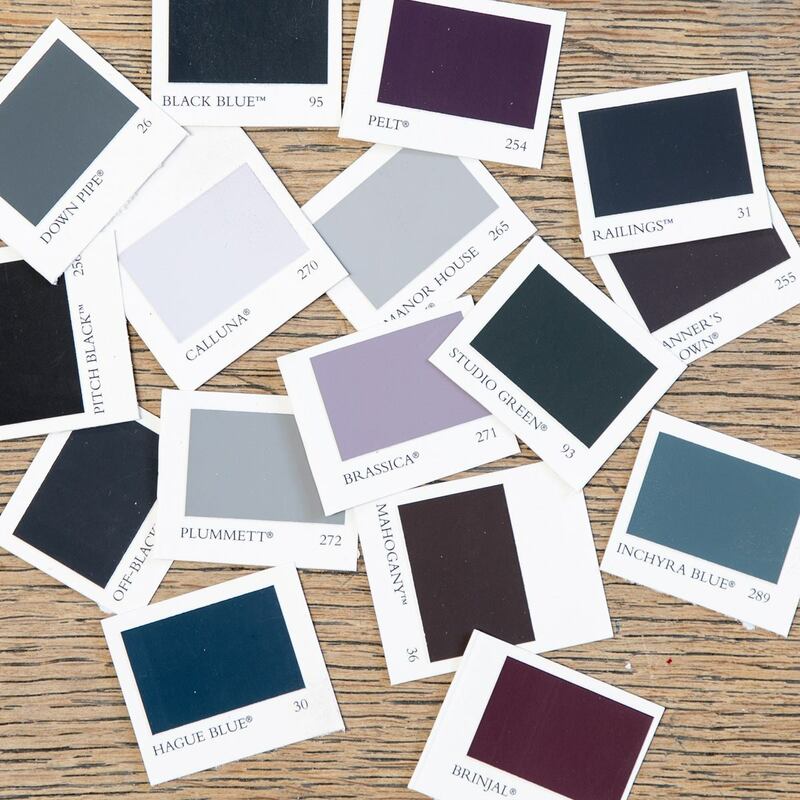 Choosing a paint color can be a tough decision, but we’re here to help you find the perfect solution for your space. Bring your photographs and artwork to us, and we promise they’ll be in good hands. 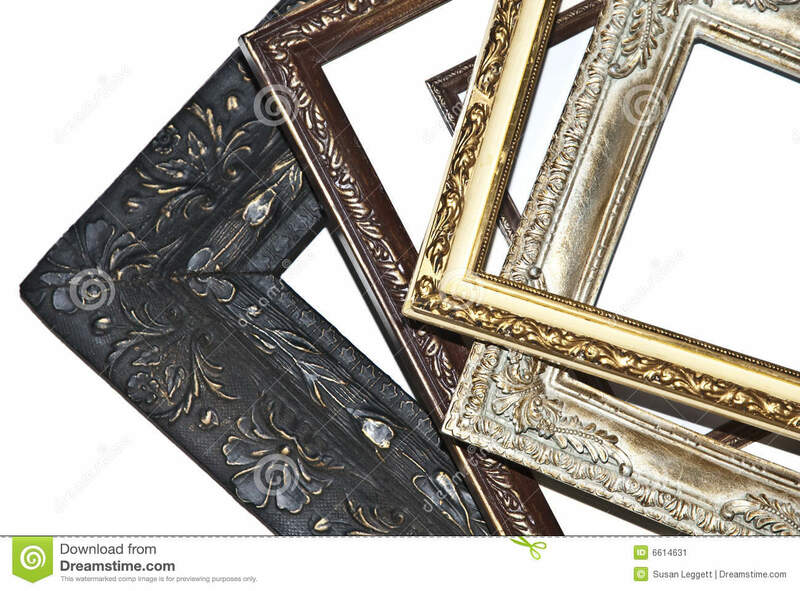 Our expert in-house framer has framed photographs and works of art for the White House, the Central Intelligence Agency, the Smithsonian Institution and government officials including a secretary of state and several senators and congressmen. 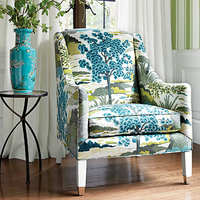 We are excited to announce a new line of Upholstery coming to our showroom very soon! If you are looking for new sofas or occasional pieces stop buy and see what we have to offer. If you have an existing piece and would like to have it reupholstered, we can do that too! We have hundreds of fabrics to choose from to fit any piece and any style. Lets make your bedroom the haven you have always dreamed about! We can make anything for your bed- comforters, duvet covers, bed skirts and pillows. We can even customize an upholstered headboard. 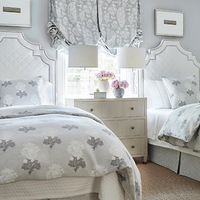 Items can be coordinated in any combination of fabrics, to any size bed.